None of these allegations is more recklessly dangerous or fictitious than that “Russia attacked America during the 2016 presidential election”—an act repeatedly equated with Pearl Harbor and 9/11. If true, America, like any great power, must eventually strike back, which would mean we are now living in a state of impending war with Russia, again conceivably nuclear war. § No forensic evidence has ever been produced to support the allegation that Putin’s Kremlin hacked the DNC in 2016 and gave the incriminating e-mails to Wikileaks. Indeed, then –FBI Director James Comey did not even examine the DNC computers. Nor, so far as is known, has the FBI ever done so. On the other hand, a group of former US intelligence officials known as VIPS has twice produced its own forensic conclusion that the e-mails stolen from the DNC were not a hack but an inside job, a leak. If so—thus far VIPS’s findings have yet to be given the expert scrutiny they require—there never was any “Russia” in Russiagate. § Mueller indicted a group of Russian intelligence officials for hacking and other social-media misdeeds during the election. This allegation has become widely known as the “Russian hacking of the 2016 presidential election.” But indictments are not proof, only accusations. 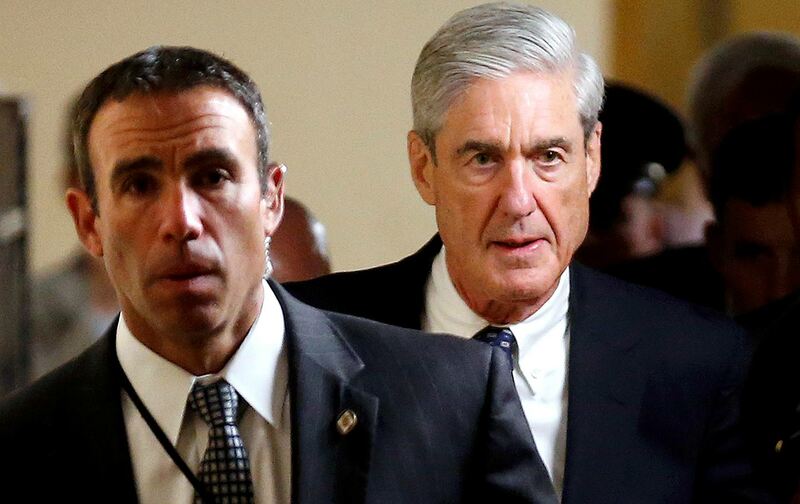 Moreover, two independent journalists examined Mueller’s evidence and found it seriously lacking. Still more, no one has shown that any Russian social-media “attack” had any effect on the outcome of the 2016 presidential election. § It is also true that Trump had the Republican National Convention change its 2016 program plank on Ukraine, deleting a section calling for an escalation of US military assistance to Kiev. Surely this is plain evidence of a Russian “attack on America.” But all the change did was to bring the Republican platform into conformity with the official position of the Obama administration, which was resisting pressure to send more weapons to Kiev. § Finally, and most often, the “Russian attack” is said to be evidenced by “back-channel communications” between President-elect Trump and his team, notably Gen. Michael Flynn, and the Kremlin. There was nothing wrong or unprecedented in this, whether attempted by Flynn or others on behalf of the incoming president. Every American president-elect since Nixon, possibly since Eisenhower and Kennedy, had opened such secret communications before taking office. It was a long-established practice, even a tradition. In short, there was no “Russian attack on America” in 2016. And yet, the fiction, the myth, whatever its origins, persists as a profoundly grave war-risking danger, a ticking time bomb wound ever tighter by Russiagate zealots. States have gone to war due to fictions and myths, but not yet nuclear superpowers against each other. If the adage “There is first time for everything” is true, it is long past time to end Russiagate completely.